How many boys dream of playing for a famous football team in the Premier League? A lot. Lately, even feminine football is attracting many eyes, more and more organized championships being organized for this sport. So, the question remains: how do you go from your school football team to world class football clubs? Let’s find out. You should know that the average player’s career in football ends in their mid-30s basically because their body can no longer keep up with the physical demands of the sport. It’s best to start playing at a young age. 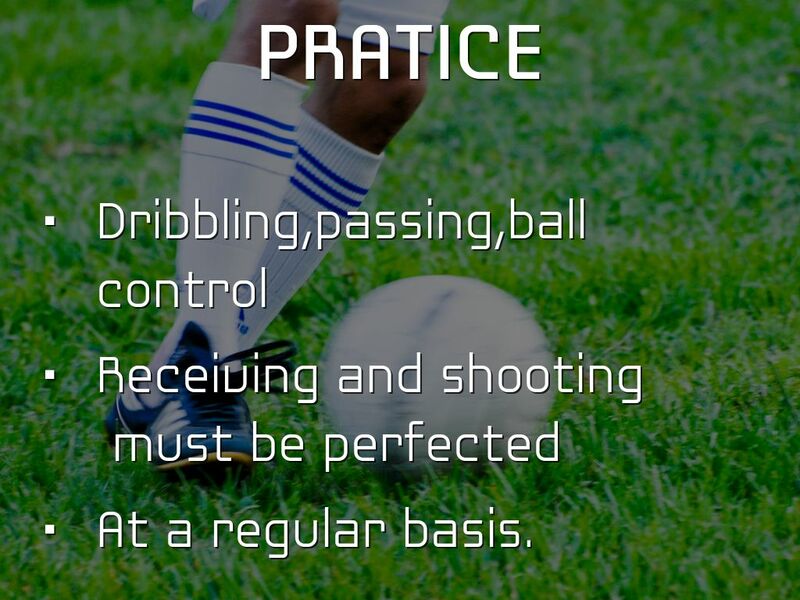 Firstly, the child will learn if he likes football and if he’s good at it. He will learn how to interact with other players and even lead the team if he has the skills for this role. By following the news on major clubs, he will learn that there can always be ups and downs in football. High-schoolers with impressive results in their inter-school matches can even be offered a sports-based scholarship, especially in the US. Still, other countries also offer financial support to good players who want to attend higher education. Making the college football team allows you to play in leagues that gain more traction on a local level. 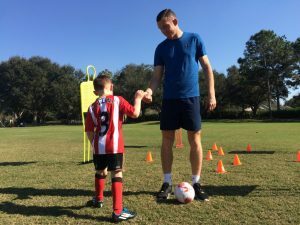 Big football clubs have an entire network of talent seekers who actively go to small league matches and work with coaches to find young players who want a chance to play with the big boys. The best thing you can do to get noticed is to be great on the field. Promising players who are serious about going pro usually progress from a school team to county team and even play for a private local football club in small leagues. The coach is an important link in this network and it’s essential to have one who cares and collaborates with talent seekers on a regular basis. These things are known at any high school or college, so if a particular coach helped anyone in the past get recruited by a big club, you’ll definitely find out and even read about it in local newspapers. Still, playing well is not enough. Your attitude matters too. Big clubs are looking for a certain profile. Talent seekers want to learn about a player’s character, being interested in things like reliability, competitiveness and social skills. It’s quite common to arrange a meeting with a young player’s family before deciding whether to recommend him to a club or not. Family support matters a lot to lift some of the pressure off of the player’s shoulders because it can be very stressful to constantly try meeting the expectations of one’s parents.